The POP! 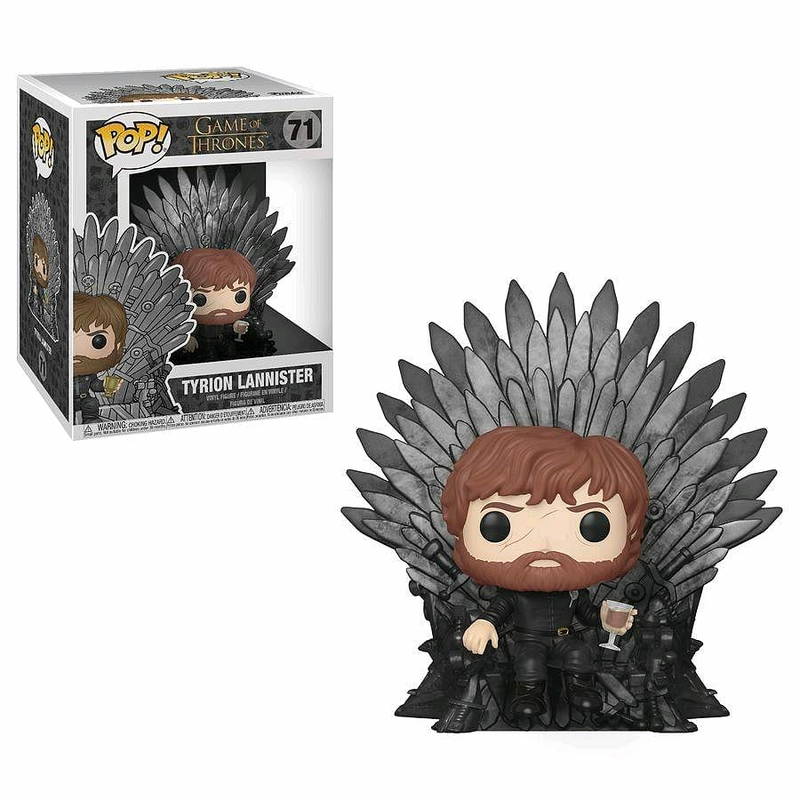 Vinyl: Game of Thrones – Tyrion on Iron Throne stands at 3 ¾ inches tall and comes in a window display box – it’s great to display on your office desk or at home within your gaming den. 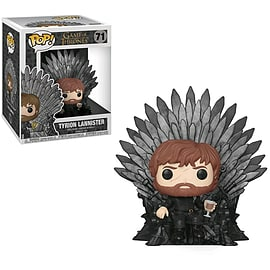 Shop this great Tyrion POP! today, at GAME. Each Pop Vinyl! Stand at 3 ¾ inches tall and is a great piece of merch for any gamer. Each Pop! comes in a window display box making it a great item to add to your game collection. The stylized take on everyone's favourite characters creates a fun gift for any Game of Thrones fan! Don’t miss out and shop the POP! Vinyl: Game of Thrones – Tyrion on Iron Throne (Deluxe) today.